Join us in our state of the art Lexus of Lakeridge Sky Lounge for an evening of live music, excellent food & drink and luxury performance beyond imagination. Be among the first to discover the 2018 Lexus LS 500. Wednesday, September 13th from 6-9PM. Our event has reached maximum capacity. 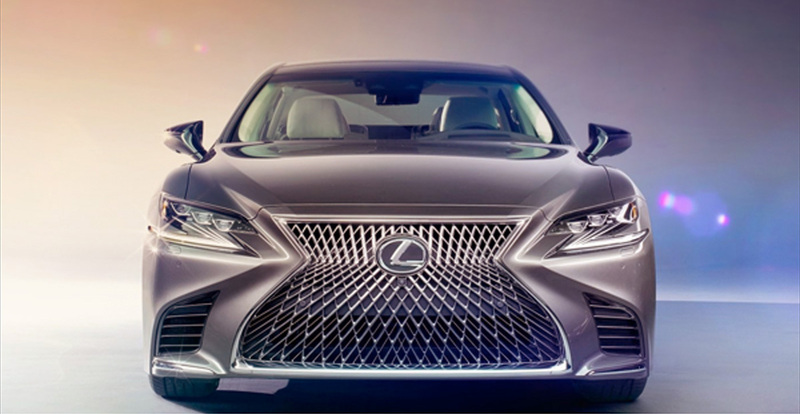 We’re counting down the days until the reveal of the 2018 Lexus LS 500 and we hope you are too. We’re very sorry you won’t be able to join us. Please stop by the dealership for a test drive or call to book an appointment.